1.Price negotiation with factory and supplier to achieve company target in timely manner via the CBD are matched to company’s requirement. 2.To coordinate with PD and PM for the sample timeline and production plan are achievable on target timing for the initial orders. 1.Understand how the currency and minimum wage change will impact to the first cost. 2.Verify the first cost on carry over is correct, if still included the tooling cost amortization. 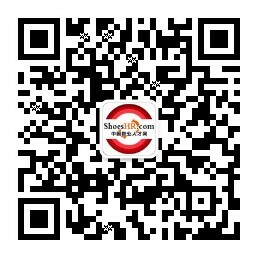 3.Understand all the shoe details through sample tracker and daily e-mail for these samples put on Costing Tracker. 4.Assure the CBD accuracy, not only the materials/components is correct but also make sure yield, unit cost, allowance and consolidation items price are matched to company’s requirement. 5.Price negotiation with factory and supplier to achieve company target in timely manner. 6.Make sure the F.C. posted on Costing Tracker has accurate CBD available in the system. 7.Make sure the F.C. in the OSR is correct. 8.Maintain costing tracker daily to provide accurate information in time to merchants. 9.Work with factory and PD to provide cost saving options. 10.Align with PD & PM team to assure target timing is achievable, then send the timeline to Topeka counterpart. 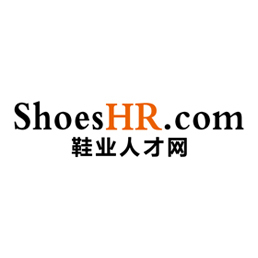 1.Minimum of 5 years in shoe product development or operational area. 2.Full knowledge and experience in the shoe product process and materials cost.